Golf is a family affair for Golf Club d’Arcangues member Adrien Pierson. Now an All Square ambassador Adrien shares his passion for golf through the App. We caught up with him to talk about his love for the game. I started with my dad in Paris, I was 10, he was 50 and we’re now both the same handicap! 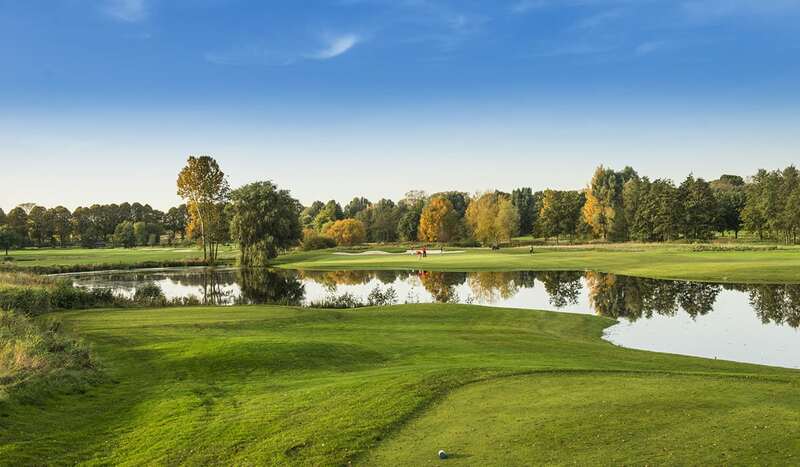 You are a member at Golf d’Arcangues, can you tell us what makes your club so special? Golf d’Arcangues in the South West of France. We have a strong family link with the club and the village of Arcangues. What do you like most about All Square? It pretty much has everything I need when it comes to golf. All in one space and very well designed. 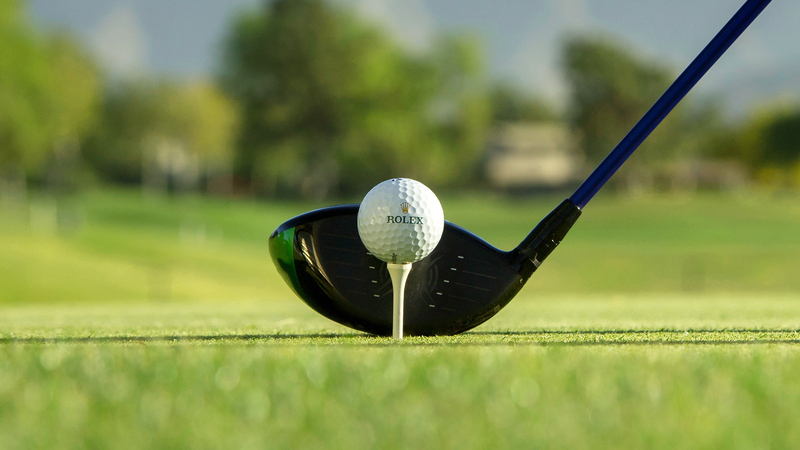 Can you tell us about your most memorable golf experience? Being centimetres away from Tiger Woods during his first Ryder Cup at Valderama in 1997 practicing his 2nd shots onto par 5 17th during the practice round. He was hitting 3-5 balls with different clubs to see how they ended up on the green. Tom Kite was on the green with his walkie talkie telling him to hit low fade, high draw, 5ft more / less. It was then I experienced the complexity of our game! How often do you travel for golf every year and what is your favorite golf destination? I travel 3 to 5 times per year. I have two favorite destinations: Spain and Thailand, depending on where I am. What is your favorite course in Europe? in Asia? Valderama in Spain, Red Mountain Golf Club in Thailand and Nirwana Golf Club in Bali, which unfortunately closed down in July of last year. 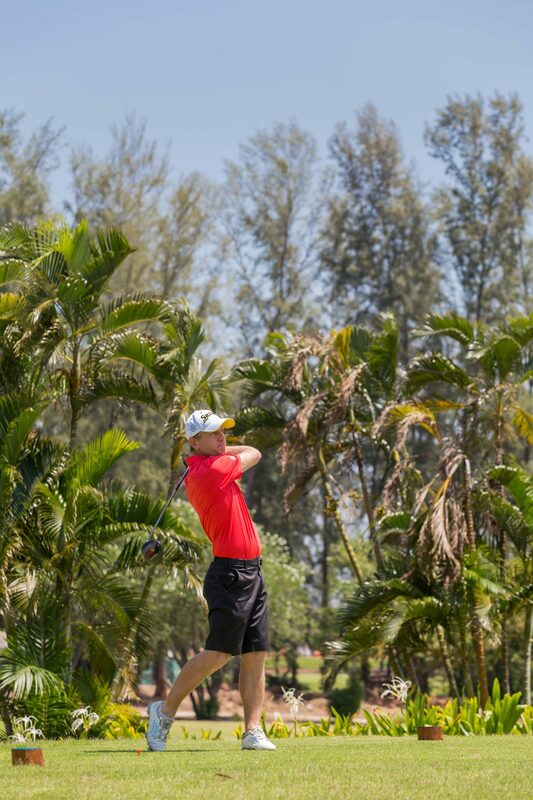 The next golf trip you are looking forward to? I am going to Paris in September for the Ryder Cup! !